At Lethbridge College, we know something about making a mark, about digging deep and rising up. We know success does not happen by chance, but takes perseverance, determination and grit. We know our job is to make sure you’re equipped for yours. Discover how this essence of Lethbridge College guided us as we created our new brand in 2018 – and find out why we are so committed to the idea that what happens next matters most. Learn more about our brand. Named one of Canada’s Top 50 Research Colleges in 2017. More than $1 million in student awards are available annually. Three indigenous elders make regularly scheduled visits to campus. Lethbridge College Kodiaks have won 57 ACAC championships. Lethbridge College has over 1900 online learners. Lethbridge College has welcomed students from 132 different countries. Lethbridge College has nearly 40,000 alumni worldwide. The college will offer a two-year diploma in Architectural Animation Technology and a one-year certificate in Virtual and Augmented Reality. 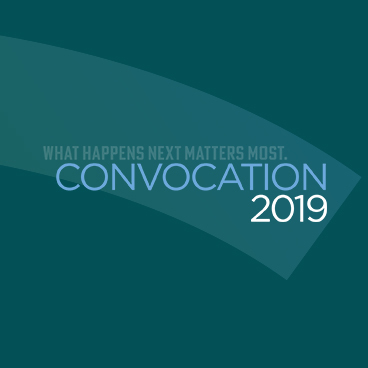 Join us as we celebrate the convocating class of 2019 at 1 p.m. on April 26 at the ENMAX Centre. The thinkers, doers and makers of 2019 are ready. Are you? The world’s first full-day VR conference returns Apr. 25.